Dr Rachael Richardson is currently a Senior Research Fellow at the Bionics Institute. The main goal of her research is to develop innovative strategies to improve precision of cochlear implants. Rachael’s research is examining whether light-based stimulation strategies can significantly improve the precision of nerve activation in the cochlea and whether this will result in a meaningful difference to the way people hear sound. Another major focus of Rachael’s research is to protect and/or restore hearing. Rachael is employing gene therapy and nano-technology-inspired drug delivery techniques to introduce therapeutics into the cochlea for sensory cell regeneration and repair. These techniques have the potential to improve the outcomes achieved with cochlear implantation or even restore hearing by repopulating the damaged sensory region of the cochlea with new cells. Rachael completed a BSc degree at the University of Melbourne. Her BSc(Hons) and PhD were undertaken at the Walter and Eliza Hall Institute of Medical Research, Department of Cancer and Haematology, supervised by Prof Doug Hilton. Rachael has worked at the Bionics Institute since 2001. 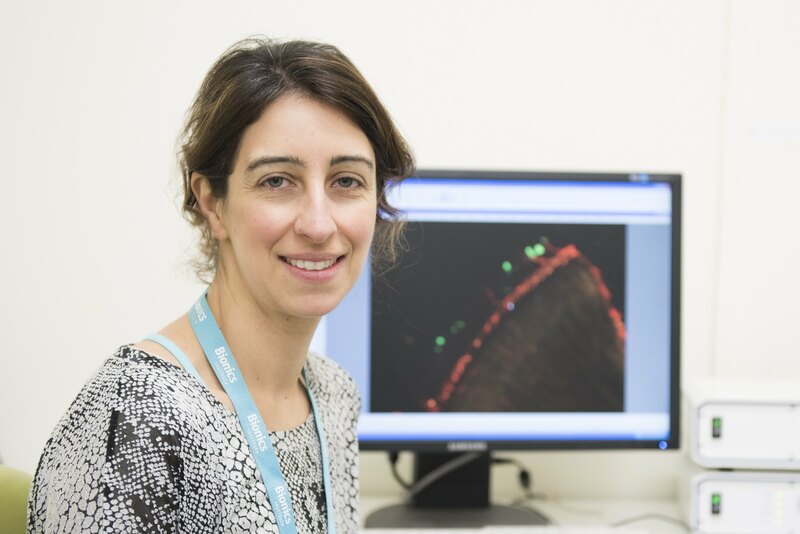 Rachael receives funding from the Garnett Passe and Rodney Williams Memorial Foundation (Australia), Action on Hearing Loss (UK) and the National Health and Medical Research Council of Australia.